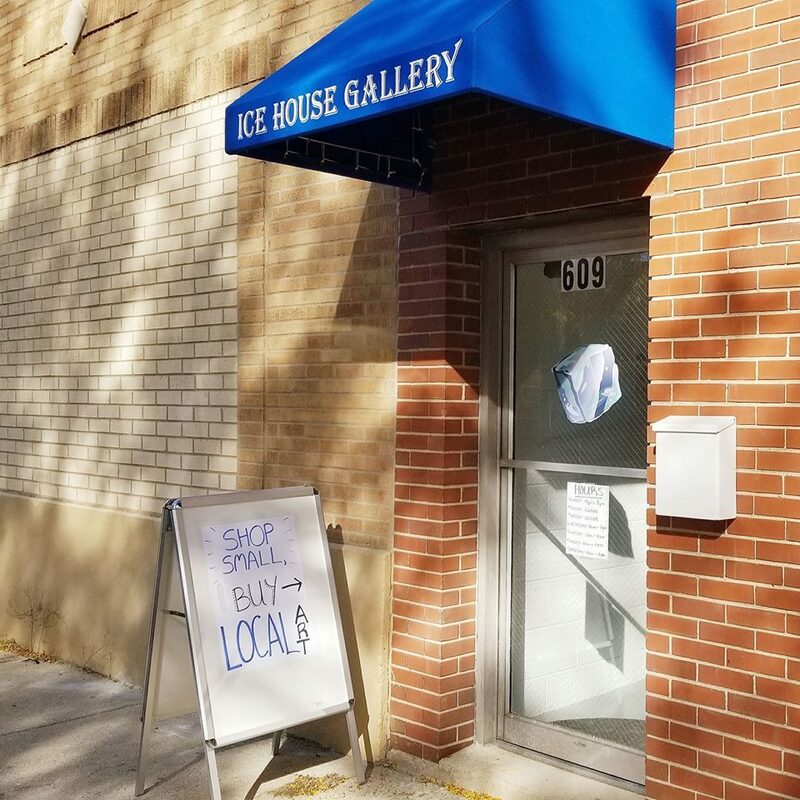 Ice House Gallery is a one-of-a-kind gallery and art space located in the heart of South Evanston, just steps from the South Boulevard Purple Line stop. 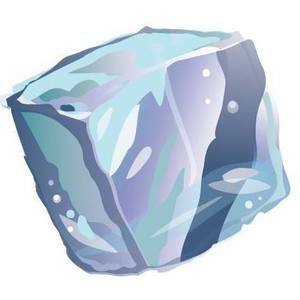 Ice House Gallery is dedicated to representing and supporting both emerging and established local artists. 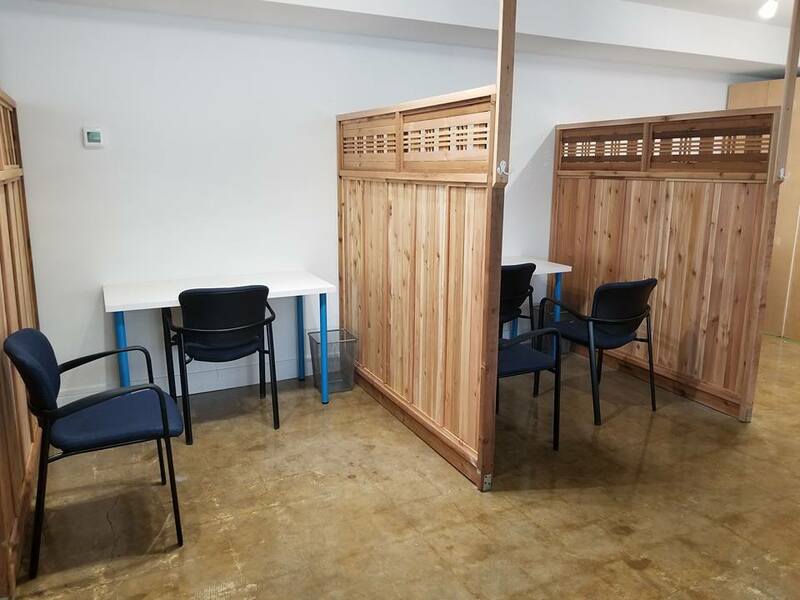 In addition to showcasing fine art at all price points, Ice House Gallery serves as a welcome area for those who need to let their creativity flow by offering several types of rentable studio work spaces. Ice House Gallery strives towards inclusion, believing that everyone can have a stake in the art community. Our goal is to create an environment in which art is universally accessible. 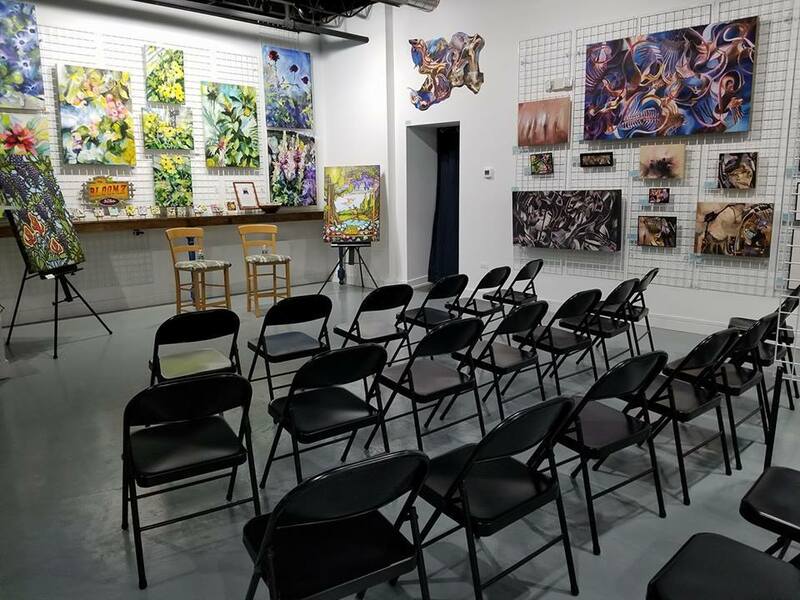 Ice House Gallery celebrates art, supports artists, and connects all things art.